I’ll start with the cupcakes!!! WOW! They were some cupcakes. They came from BAKE BAR which Taste delicious and the frosting is as creamy and buttery as you could ask frosting to be without becoming so intense it sort of lays waste to you, the way some frostings can. 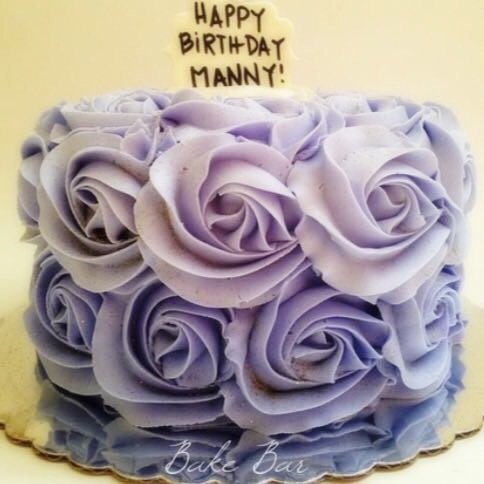 There was a generous amount, but nothing out of control, and each different cupcake was beautifully colored and decorated prettily but sparely. Absolutely exquisite. In any case I can’t say enough good things about BAKE BAR cupcakes. And the customer service impeccable. 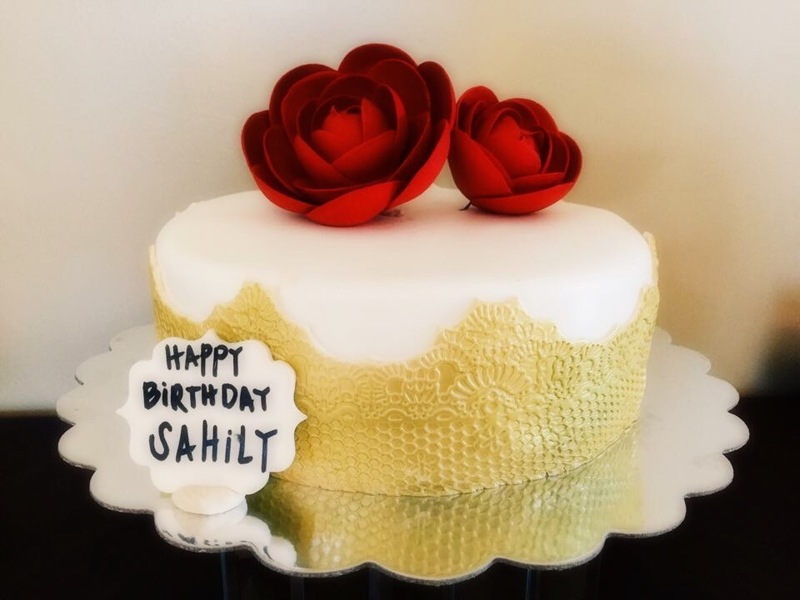 For a birthday ,bridal shower, baby shower,or just want a Little luxury of the tea party. 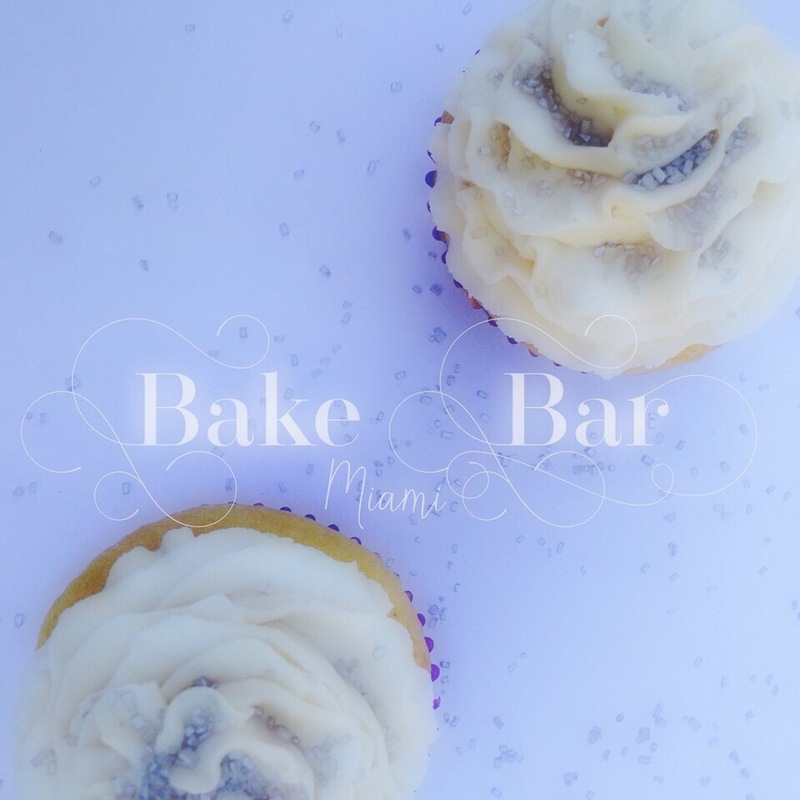 Add BAKE BAR to your menu. 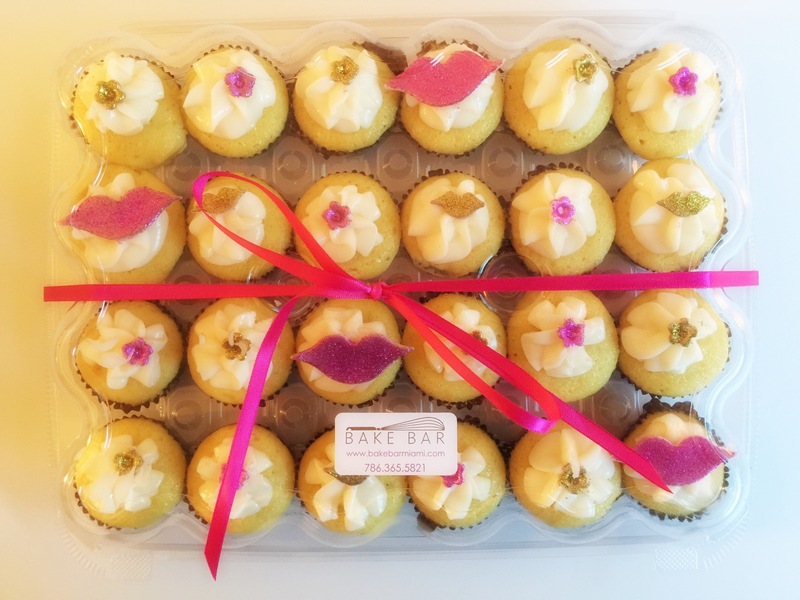 With BAKE BAR any event becomes a fabulous situation! PS: Thank you ! Absolutely delicious!